Looking for a Purina Cat Chow Free Points Code? We’ve got you covered! 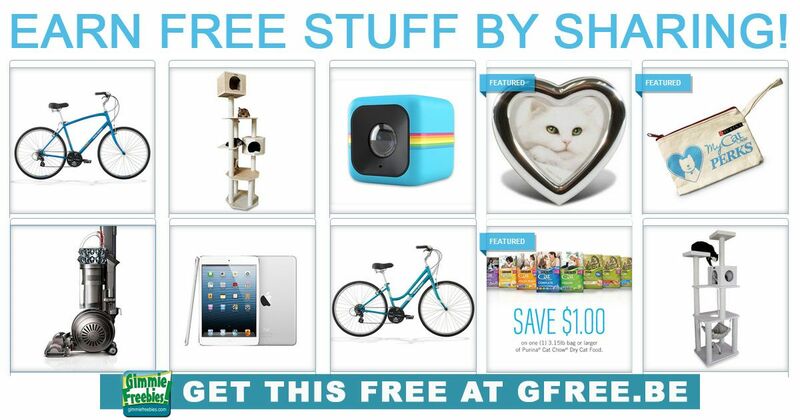 This is an awesome rewards program, and you can redeem for a lot more than cat gear! If you have a cat or even if you don’t, then join Purina Cat Chow Rewards! Known as MyPerks Rewards, you can earn points by entering codes every month. You’re limited to two sets of codes per month, so choose wisely! Not only can you earn points every month by entering codes, but you’ll also get 10,000 free points bonus for signing up. And, you can do easy things like share on Facebook for lots more points! If you aren’t a member, then go sign up. Because, you can earn a lot more than cat stuff! TIP: You can use two sets of codes every 15 days, for a total of 4 codes per month. 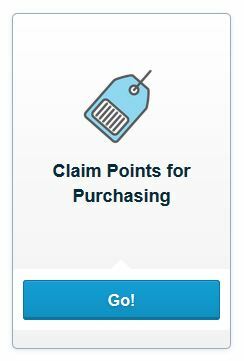 Sign up for MyPerks Rewards and get 10,000 free points! Second, enter the UPC and Mfg Codes and submit. That’s it! Remember, you can enter two codes every 15 days, for a total of 4 codes per month.